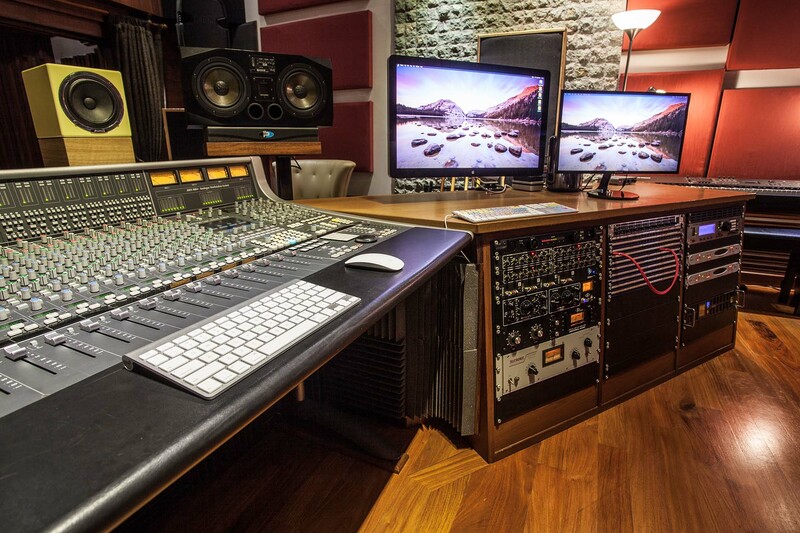 Krabi Road Studios is a recording studio located in Krabi, Thailand. 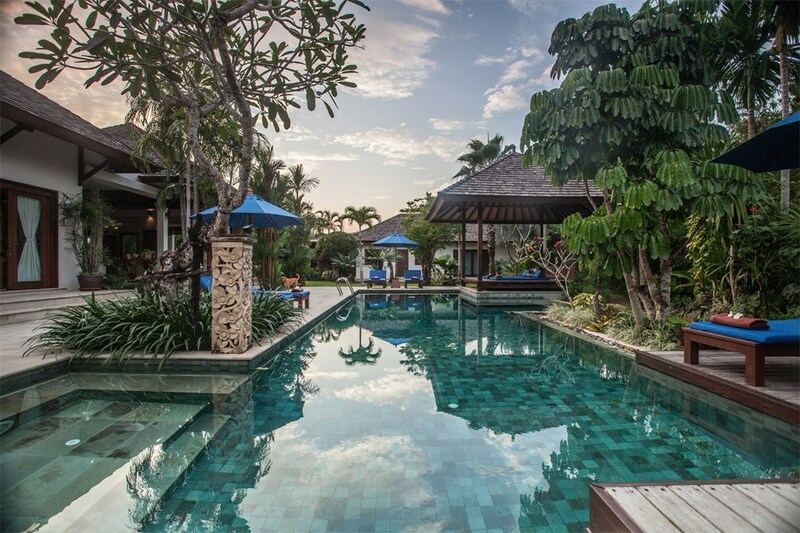 The studio is set in a private, secure villa just 5 minutes drive from Krabi's famous Ao Nang Beaches. Private and secure facilities give an ambience that energises and a vibe that reconnects you to nature and makes you feel like you are in paradise. The perfect setting for writers and artists to be inspired and let their creativity flow in this tranquil and relaxing environment”. 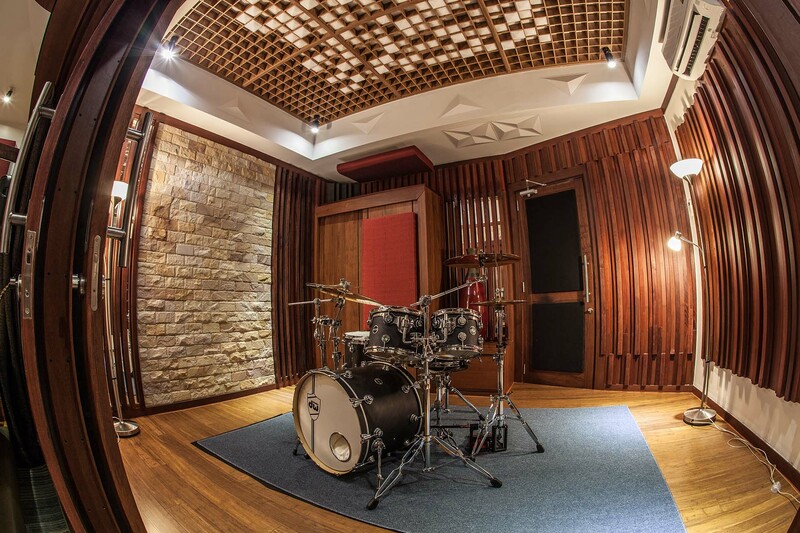 The rooms are all built to an acoustically high standard. 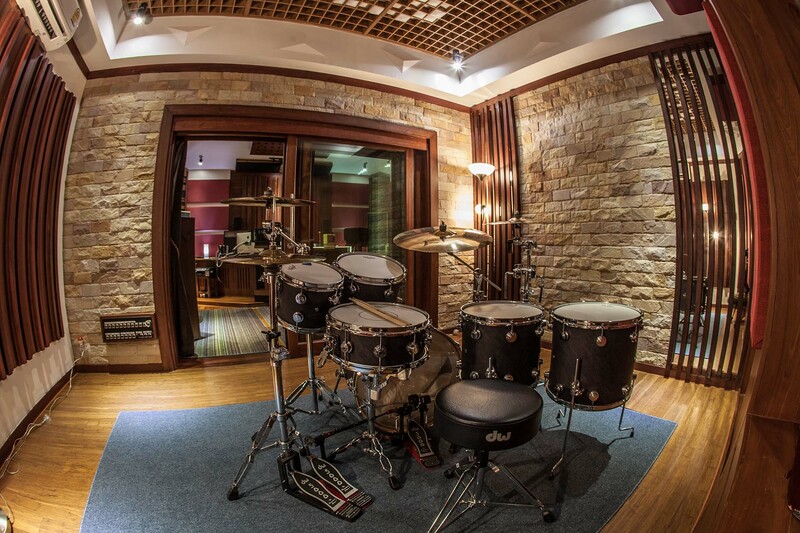 The drum room has a great live sound but can be changed to a dry sound within minutes. An ambience and vibe that can only be achieved in a place like this, here ... in paradise! 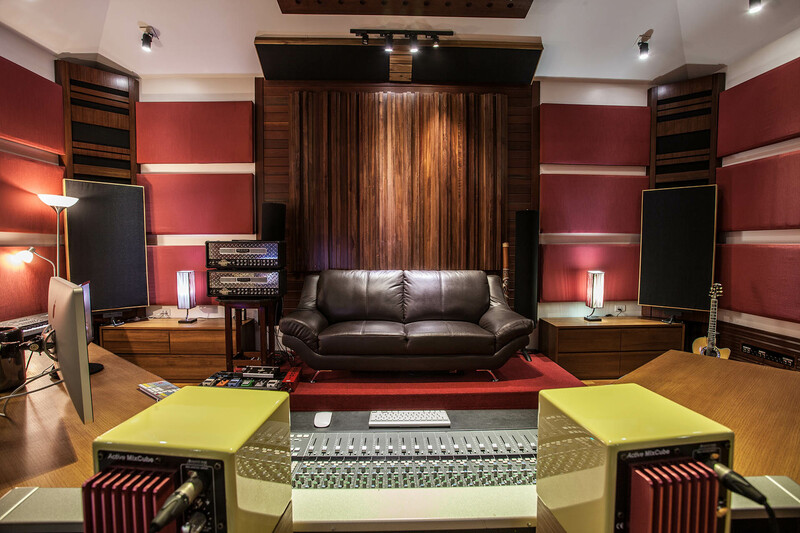 Krabi Road Studios is a state of the art recording studio located in Krabi, Thailand. 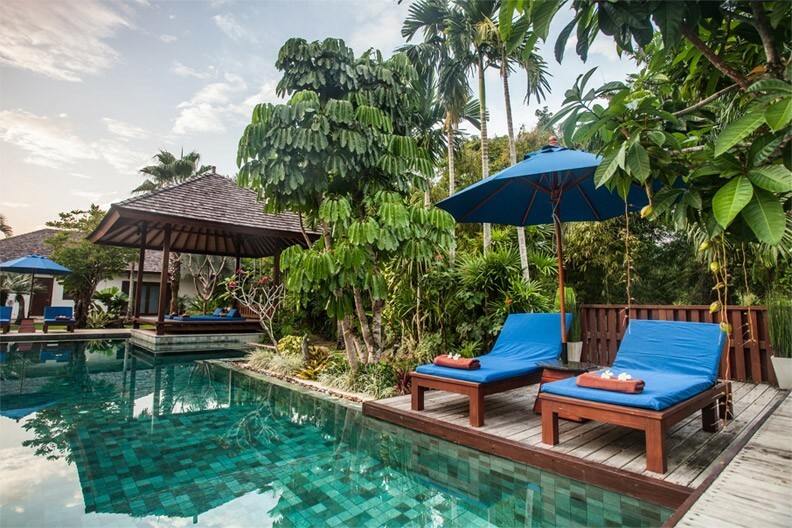 The studio is set in a private, secure villa just 5 minutes drive from Krabi's famous Ao Nang Beaches. 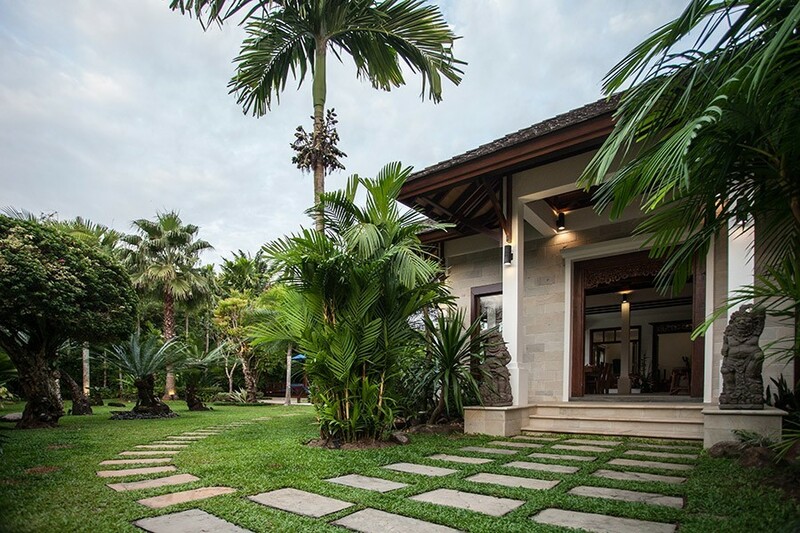 Private and secure facilities give an ambiance that energises and a vibe that reconnects you to nature and makes you feel like you are in paradise. The perfect setting for writers and artists to be inspired and let their creativity flow in this tranquil and relaxing environment. 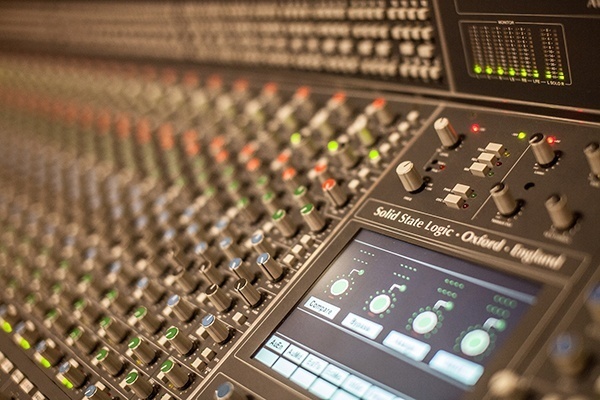 We have excellent alternative accommodation nearby the studio at very reasonable prices. We can assist in helping find accommodation to suit your budget. We have excellent alternative accommodation nearby the studio at very reasonable prices. We can assist to find accommodation to suit your budget.